Posted by Sam Smith on Thursday, November 7th, 2013 at 4:21pm. 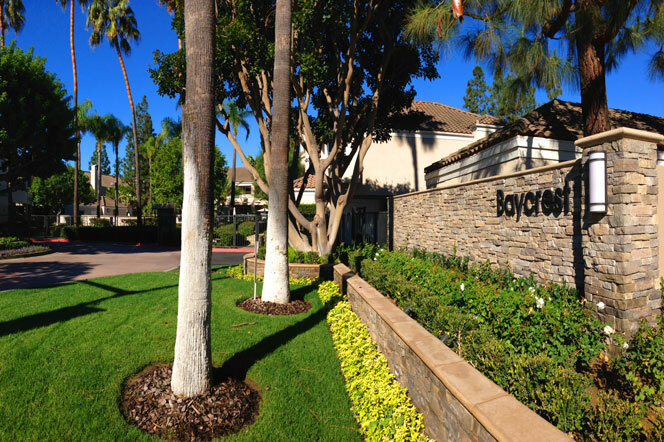 The Bayview Court community is tucked away in a quiet location in the heart of Newport Beach. For those familiar with the Flectcher Jones Mercedes location in Newport Beach will quickly find this location as it's situated down the street from FJ Mercedes. The neighborhood has a small gated entrance that offers a nice layer of security for those passing by with two story town homes located on a circular street called "Baycrest Ct." The community pool is located right when you enter through the gates and offers plenty of room to relax and is pictured below. 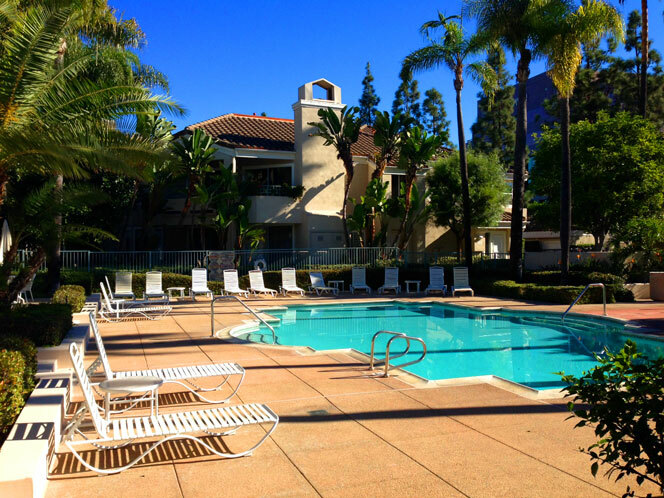 The community offers two and three bedroom condos for sale that range between 1,015 to 1,861 square feet. Prices are some of the best to be found in Newport Beach and are typically priced in the high $400,000 to mid $500,000 range. Currently, there are no condos being offered for sale in Bayview Court with a total of 7 condo sales in the past year ranging from $460,000 to $675,000. Association dues are relatively low and average $365 a month. This includes maintenance on the grounds as well as the community pool & spa. 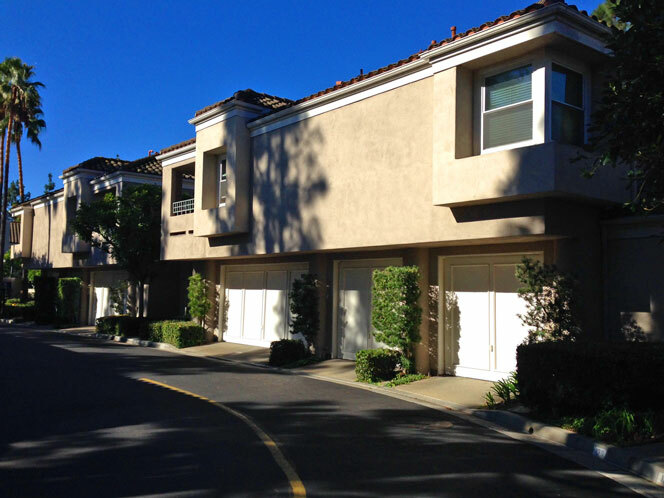 The condos offer a two car garage as well and really offer a lot for the price when you consider how expensive Newport Beach can be. We do offer a waiting list for clients that would like to be notified when new listings come on the market so please let us know. For more information on these quality homes please contact at 949-444-1901.